Have you already caught on to the visual content marketing hype? In both cases, why don't you accord a permanent and uniquely special place to infographics in your visual marketing strategy? 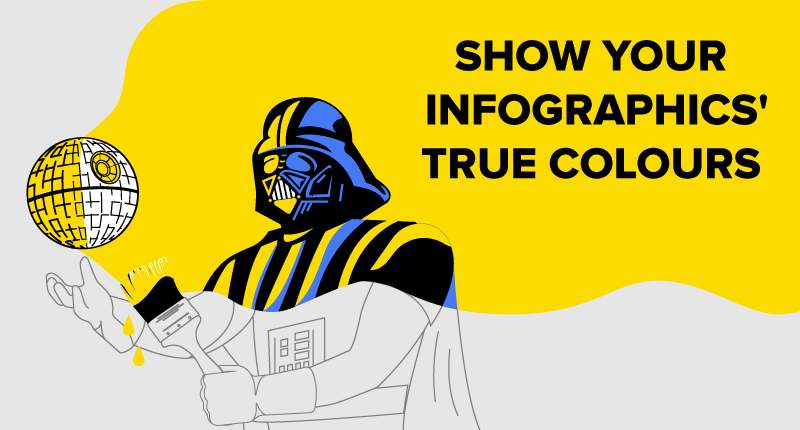 It means doing more than simply posting your infographics via your social networks on a regular basis or sharing them under your blog articles. Read on and find out about that “more”. We are back with our “How to Create Infographics” saga! Today, we're going to make you a Jedi in colour design. You don't think a Jedi level is needed when it comes to colours? Is it just choosing a few colors that look pleasant together? Well, if you're ok with a typical mediocre result, stop reading! If you're willing to create something extraordinary, go on! Our “How to Create Infographics” series is still going on. And today it's time for the fifth article. Wanted another top-10 list from us? We're not long in coming! 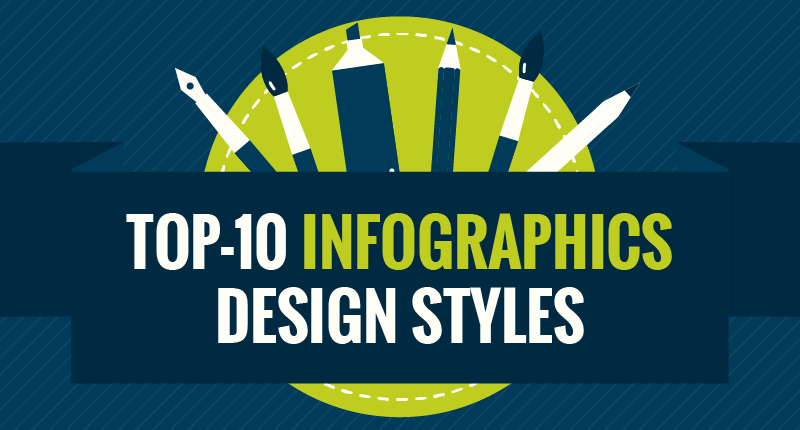 This time we're going to talk about the most popular styles used in infographics design. 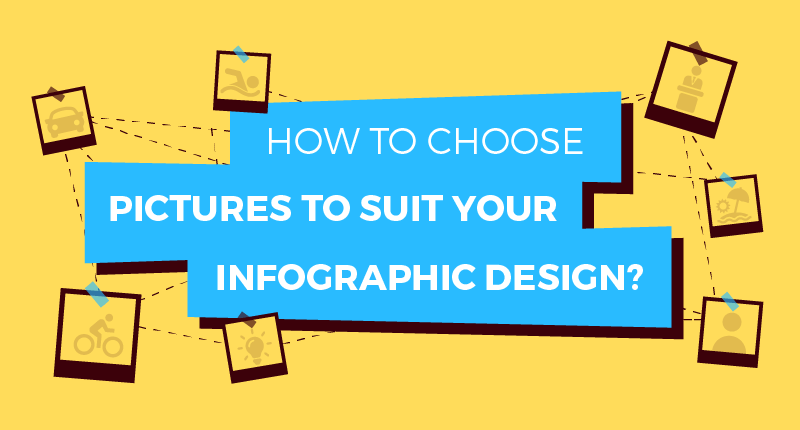 How to Choose Pictures to Suit Your Infographic Design? 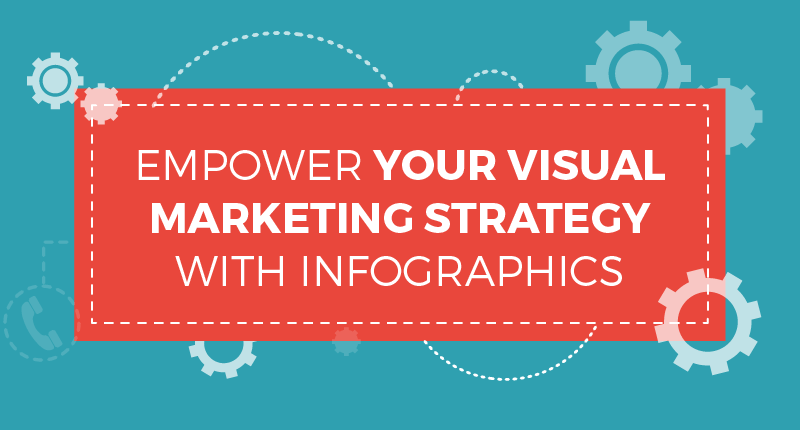 Have you looked over the previous articles from our “How to Create Infographics” series? If yes, you must have already been empowered with the text and typography secrets. If no, you'd better hurry to check them out... Because the new one is coming! Today we're going to talk about illustrations. 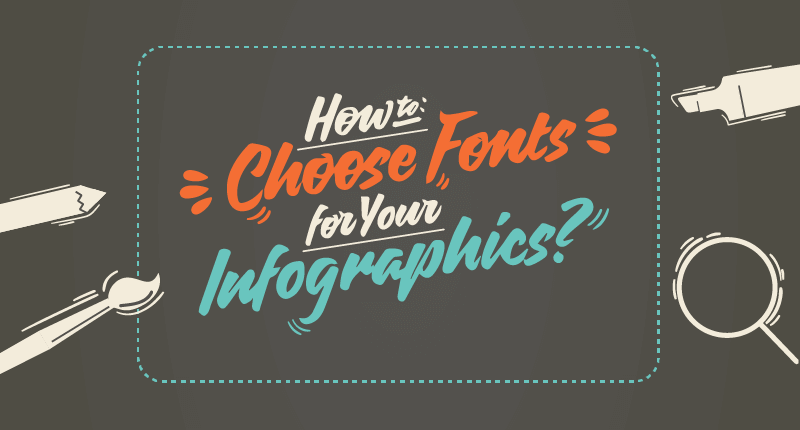 How to Choose Fonts for Your Infographics? It’s the fourth article from our “How to Create Infographics” series. 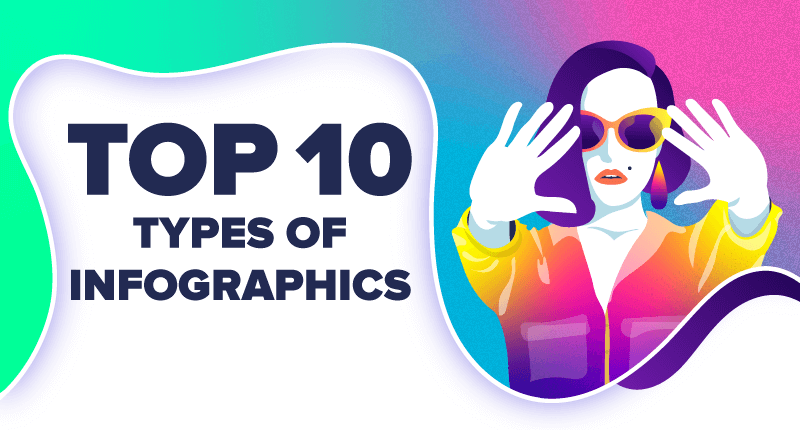 Last week you learned about top-10 types of infographics. Today it’s high time to master fonts. When it comes to creating the mood of your design, typography plays one of the main roles.